MRP teams train and play just prior to the start of other divisions to reduce sensory impacts. 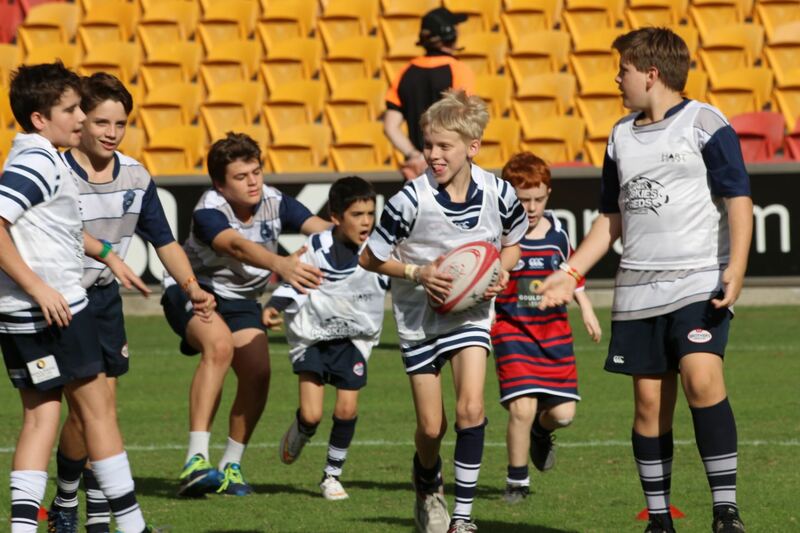 Across the three MRP divisions - MRP, MRP 7s and MRP Colts – there are specific structural and coaching modifications based on the varying needs of girls, boys and young adults with learning and perceptual disabilities. All MRP divisions are supported by the Head Coach, Team Coaches, Assistant Coaches, Parent Coaches (if required) and on-field PlayerMentors. There are 3 MRP divisions designed to meet the needs of MRP Players from the ages 7-18. The MRP (the original form of the program) is designed for MRP Players between 7 and 13 who are matched and supported one-on-one by a teenage PlayerMentor. There is significant scaffolding, modifications and support across all parts of this division including foundational rugby skills, reduced field size and playing time. The approved rules are a combination of Under 6 and Under 7 RA guidelines. The MRP 7s is a modified form of the VIVA 7s format and is a faster, more independent form of the game. The field size is larger than in the MRP, the skill set has increased and whilst there are PlayerMentors of mixed ages on-field, they support all the MRP Players in their team. Please note that previous experience in an MRP team is required to be able to join an MRP 7s team and the MRP season runs for 14 rather than 10 weeks. The MRP Colts has been designed for young adults between 14 and 18 who are matched with university-aged PlayerMentors between 19 and 24. 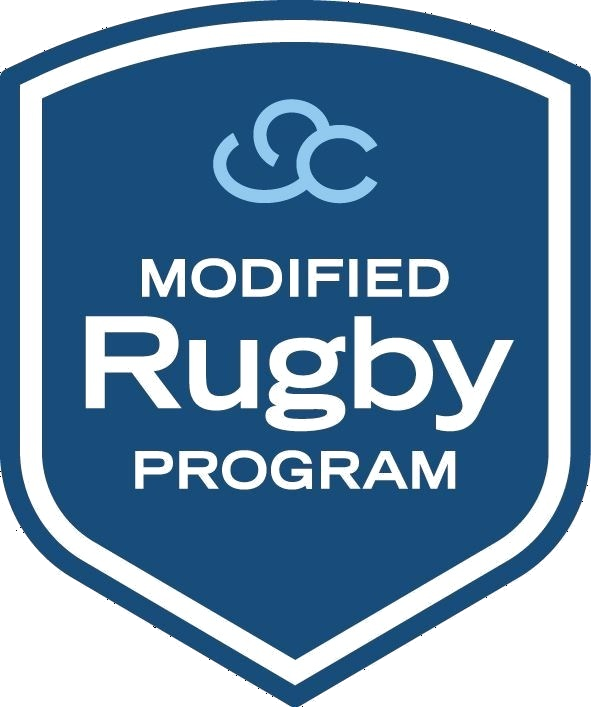 The field size is larger than in the MRP, the skill progression across the season is faster however each MRP Player is still matched one-on-one with a PlayerMentor.